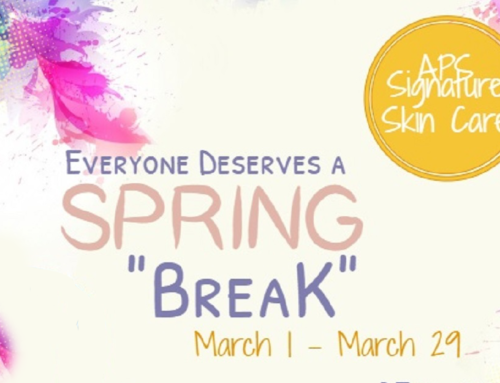 Home›Monthly Specials, Specials›Spring into Color! Our June special will let you Spring into Color!Purchase $100 of Jane Iredale makeup and receive a FREE Jane Iredale Lip Fixation Lip Stain a $31.00 value. 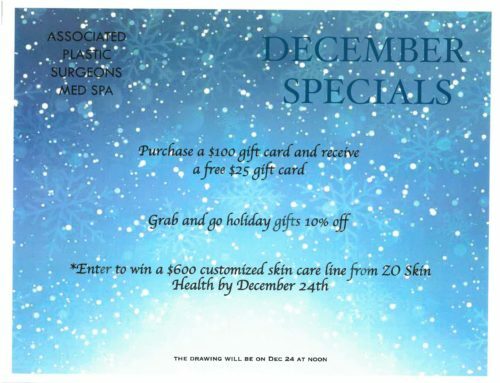 Stop in to look at the colors or call one of the estheticians with any questions.